Nail Polish There are 14 products. UV LED nail polish. Capacity: 7ml. Please select a type. Nail polish hybrid gel. For UV and Led lamp. Capacity: 5 ml. Please select a type. UV LED green soak-off nail gel polish. Capacity: 10 ml. Please select a type. 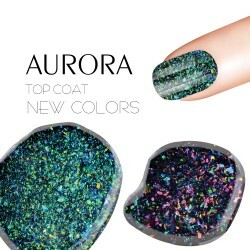 LED UV glitter nail gel polish. Capacity: 8ml. Please select a type. UV Led nail gel polish. Capacity: 8ml. Please select a type. Nail acrylic builder poly gel. Capacity: ~ 30g. Please select a type. 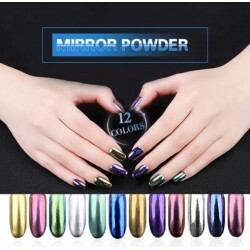 Metallic nail polish. Capacity: 6ml. Please select a type. Protective nail latex peel off tape. Volume: 6ml. Please select a type. One step gel nail pen. Ingredient: resin. Volume: 5ml. Brush size: 9.5mm. Please select a type. 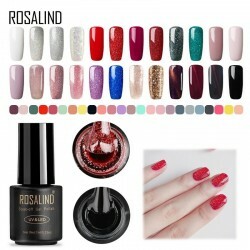 Nail gel polish varnish. Suitable for LED / UV lamps. Size: 3.2 * 7.8cm. Weight: ~ 60g. Capacity: 15ml. Please select a type. Matt black top coat nail gel. Size: 3.5 * 7cm. Capacity: 10ml.